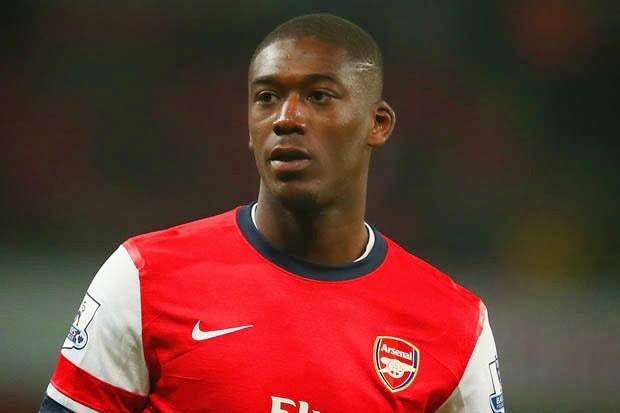 Home » AFC , arsenal , Benfica , emirates cup , Yaya Sanogo » Who is Yaya Sanogo? The question on almost everyone’s mind after yesterday’s dismantling of Benfica during the first game of the Emirates Cup is who is Yaya Sanogo? I am sure for one, the Benfica coaches are wondering who this kid is. Yaya Sanogo was signed by Arsenal on July 2013; all he had in his curriculum was 10 goals in 13 games for Auxerre in the 2nd French Division. Many people are quick to criticize Arsene Wenger, but if there is one thing he does better than anybody else is finding young talent and bring them to Arsenal. When he first arrived at Arsenal, Sanogo was looked at as a wonder kid, an almost sure thing when it came to his talent and pure raw ability, but the months passed and the doubts about him started to creep in. Besides the lack of goals, zero in 14 match appearances, Sanogo suffered a serious injury last September and was forced to stop playing for several months. Besides the injury or the lack of productivity, Wenger never gave up on him and continued to give him minutes during important matches. He wanted to rebuild his confidence and perhaps get him to the level Wenger knows he can achieve. Sanogo played 90 minutes against Bayern Munich in the Champions League, 90 minutes in the semi-finals of the FA Cup against Wigan and 60 minutes in the FA Cup final against Hull. In all those opportunities he failed to score a single goal. The Benfica defense was as soft as hot butter, considering that Sidnei and Cesar will most likely be nowhere near the starting 11 once the season gets underway. 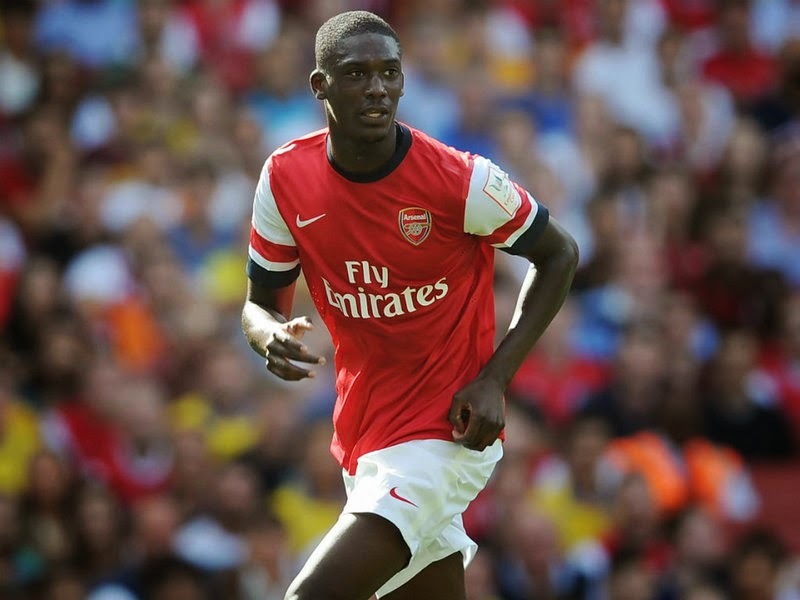 That alone does not take away any merit from Sanogo, who put together an incredible performance. Nobody believes that he could possibly go another year without a goal, not after these four goals against Benfica. If he continues to show all his potential he will not only be given more opportunities by Wenger, but perhaps the French national side. He has played for the youth teams, but never for the senior squad. I am sure Sanogo is only concentrated in earning minutes at Arsenal and proving that yesterday was no fluke.